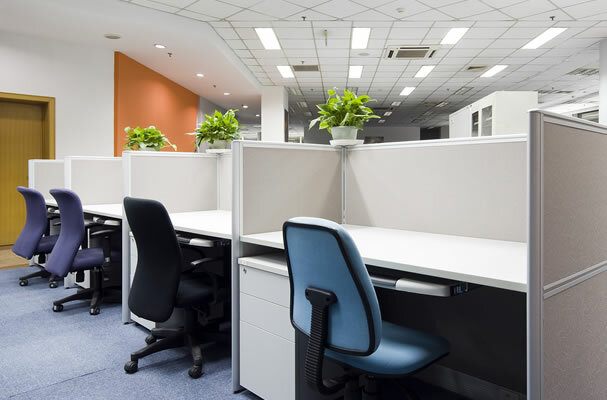 Office Clean Ireland is one of the leading office cleaning companies in Dublin and throughout Ireland, offering comprehensive services to a wide range of commercial clients. The standard of cleaning in your company premises can speak volumes about you and your service. If your building is clean and well maintained, it gives the overall impression of an efficient, well managed company who cares about its employees, clients and associates. If you want to give the right first impression, consider how your current cleaning provider represents your business and its brand image. Our highly experienced management team provide the highest quality and reliable office cleaning services. Regardless of the size of your premises we can devise a cleaning schedule which fits the scale of your business and your operational needs. Contract cleaning can be provided at your premises during the day or evening. We are one of the largest independently-owned cleaning groups in Ireland. Our strict employment criteria means that the work is carried out to the highest standards by people you can trust within your premises. All staff must provide legally required identification and employment documentation and where appropriate we conduct Criminal Record checks. Studies show that working in a clean & pleasant environment helps to reduce stress, reduce absenteeism, increase productivity & staff morale. Organisations have a responsibility to ensure that their employees are working in safe environments, that meet the fairly rigours requirements of current health and safety legislation. Our contract office cleaners are all trained in the relevant health and safety measures dependent on the nature of their work. Arrangements are provided for health and safety induction training and for the maintaining of Health & Safety training records. Chat with one of our sales team on 01 4853309 or email us at info@officecleanireland.com to arrange a FREE, NO OBLIGATION site survey and personalised quotation. What have you got to lose?